In this segment, "The Deacon of Real Estate" Alex Deacon tells you why you NEED to map out your real estate success. Alex discusses the advantages of proper planning, why it is essential to attaining those goals, how it gives a realistic and honest screenshot of how long it may take you to reach your goals, and how it could help to avoid any major setbacks along the way! For more information ... See More on Deacon Hoover Real Estate, visit DHREA.com! 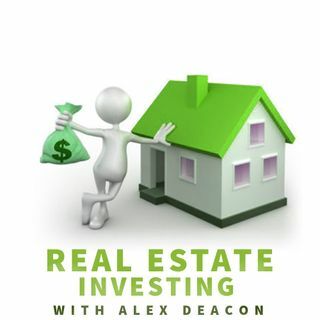 Join Alex Deacon's Real Estate Investing Workshop group on MeetUp.com!